“Cherokee” is a tune written by Ray Noble originally intended for an “Indian Suite”. This tune was heavily adopted by bebopers such as Charlie Parker and Clifford Brown and remains to be a popular jam session tune for cutting contests. It has adopted a reputation as a difficult tune because it is meant to be played at blazing fast tempos, testing the musicians chops and ability to navigate changes. The bridge is no joke either considering it rotates through a series of ii V I’s in different keys. This being said it is a tune worth shedding as you will have it called on you at public jam sessions. 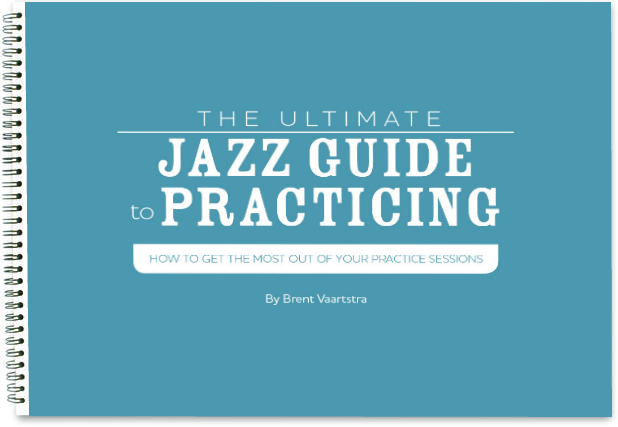 This tune is most commonly played in the key of Bb major, though thoroughly developed jazz musicians have been known to call this tune in other keys to challenge themselves or test out new players. Bill Cosby talks about his experience with Cherokee!